Performing some rugby tests is a great way to determine the progress you are making. The rugby tests you choose to do should encompass a wide range of skills, starting and stopping quickly, endurance abilities, strength abilities and agility. 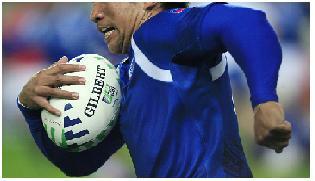 Rugby football tests can ensure that the exercises you are doing are doing their job. Because this is a sport that involves a variety of different skills, it’s a good idea to also perform a selection of assessments to get the full picture of your fitness level.